We love working with business owners who are just as passionate as we are, with an undying love for their craft. 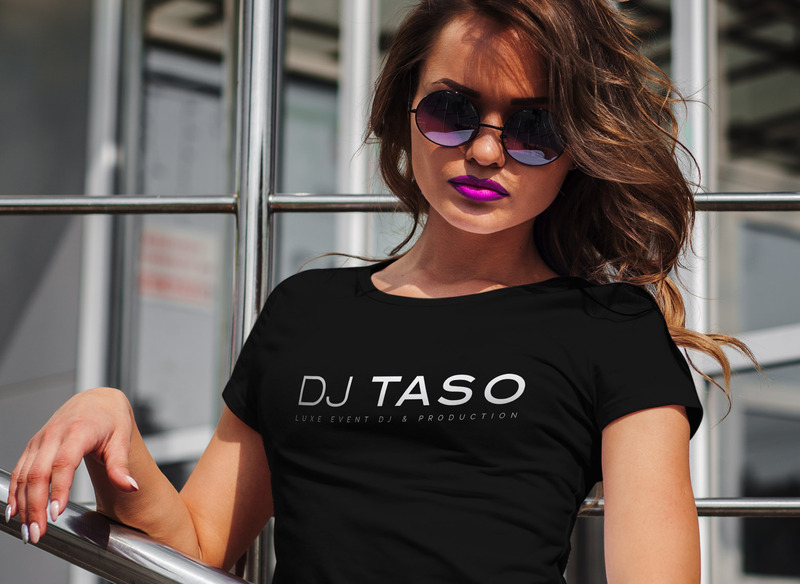 Dj Taso strives to create unforgettable experiences for his clients and has gained a reputation for being one of the top Greek American Dj's in the tri-state area. It was our job to create a brand that conveys just that. 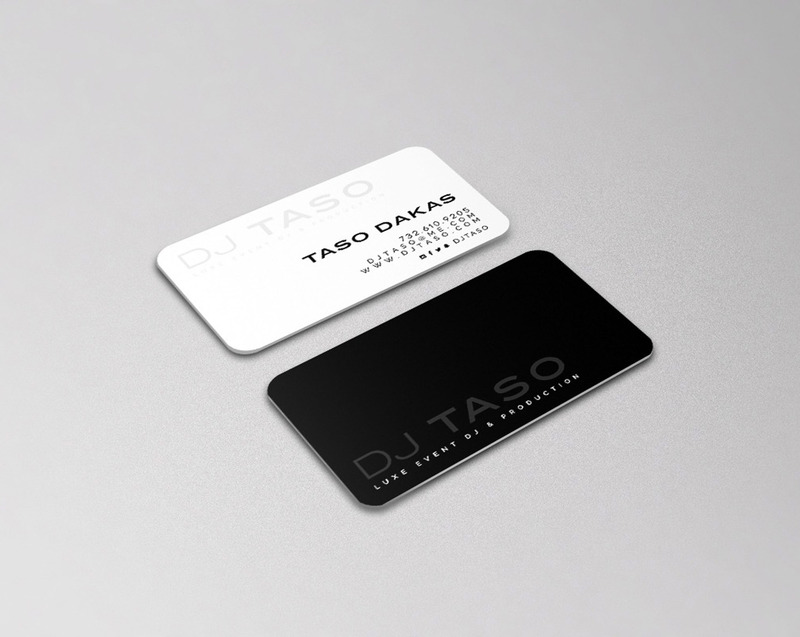 Taso doesn't cut corners in his process and neither do we! 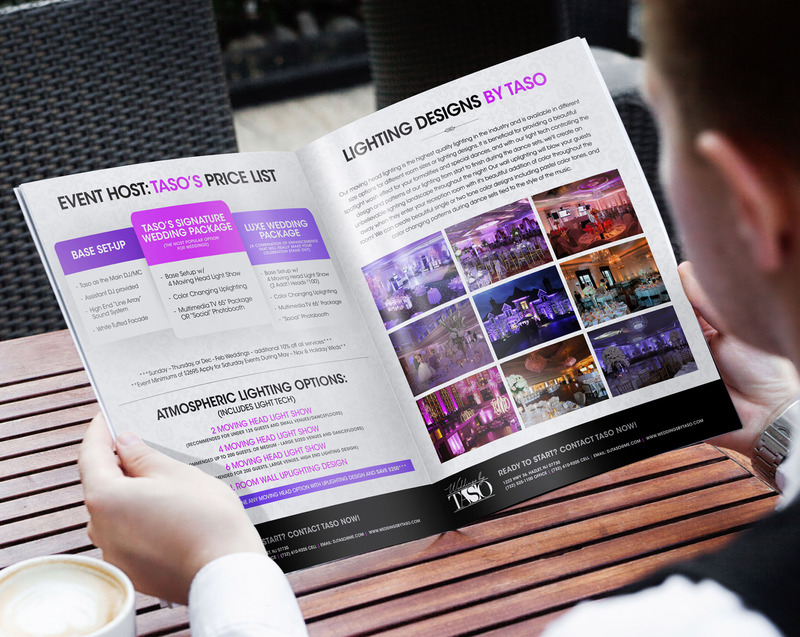 We began with a clean and sophisticated logo design that translated well into the rest of Taso's marketing materials, including website, business cards, t-shirts, pricing catalog, banners and more. "BLEND has been absolutely incredible for us! The ladies listened very carefully to our vision for our brand and helped bring it to reality with high quality, modern, and very attractive designs. They were also very responsive with any requests or follow ups and also brought up ideas or thoughts that we may have overlooked. Now that the site is up and fully functioning, everyone is complimenting it and how great the content we have is represented on it. I look forward to working with Blend for each of our brand's needs and ideas in the future!" 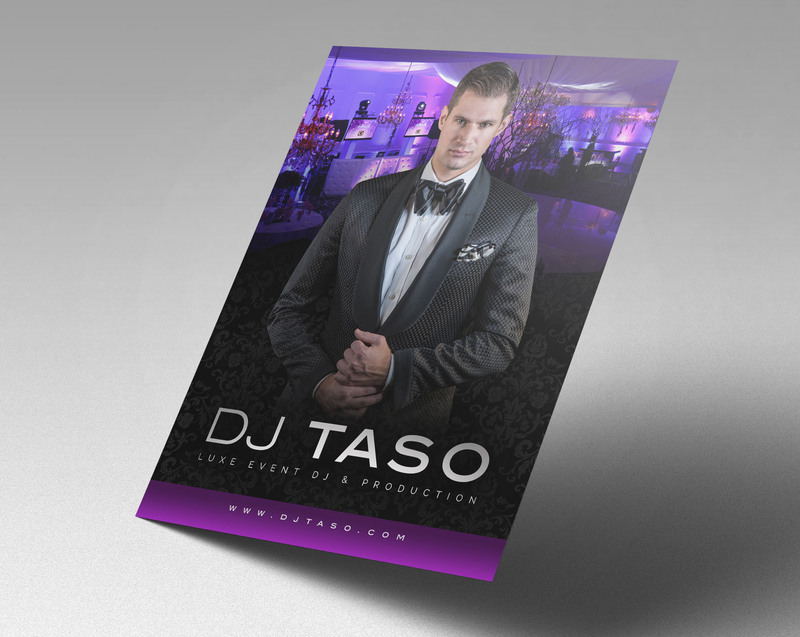 DJ Taso strives to create a custom tailored experience for each and every celebration. 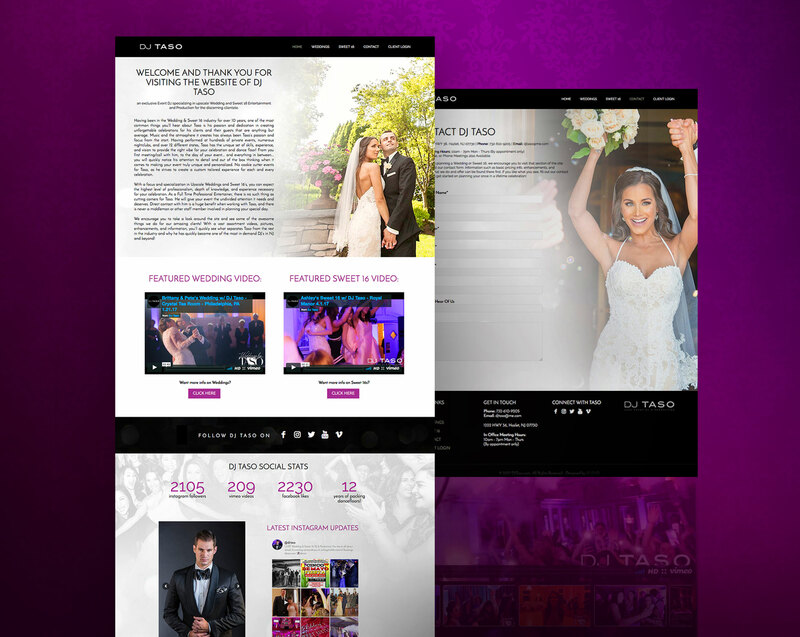 With a focus and specialization in Upscale Weddings and Sweet 16’s, you can expect the highest level of professionalism, depth of knowledge, and experience necessary for your celebration. 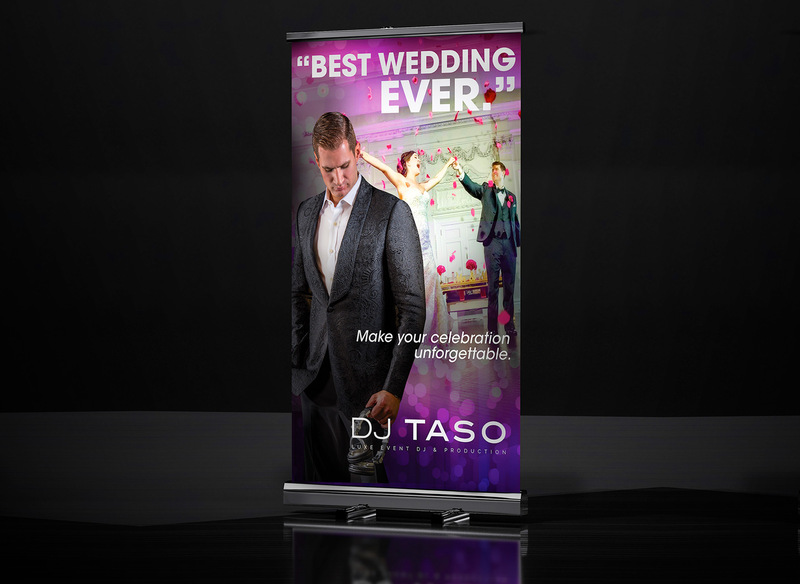 As a Full Time NJ Wedding & Sweet 16 DJ, there is no such thing as cutting corners for Taso.